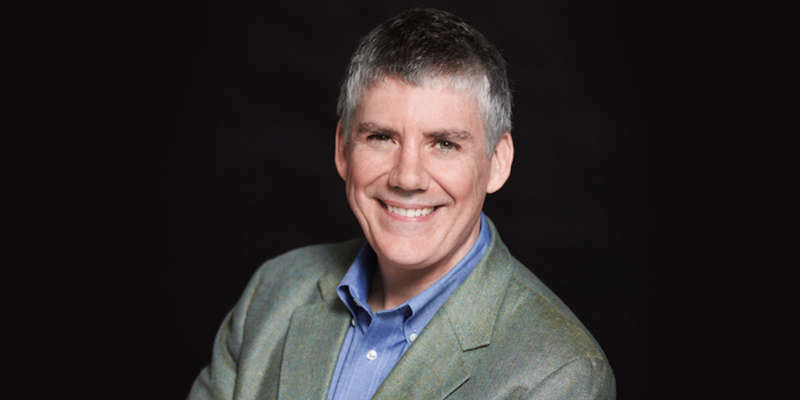 If you’re familiar with Percy Jackson and the Olympians, the five-book fantasy adventure series which has been adapted into two films and some supplemental spin-off books, then you’ve likely heard of its Texas-based award-winning author Rick Riordan (pictured below). 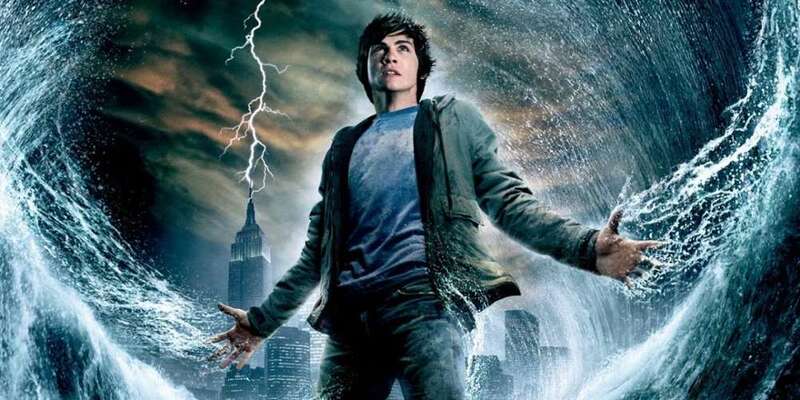 Riordan’s Percy Jackson series includes gay, bisexual and transgender characters, so when a queerphobic parent sent him a tweet criticizing their inclusion into his works, Riordan clapped back with a pitch-perfect response that has since gone viral. 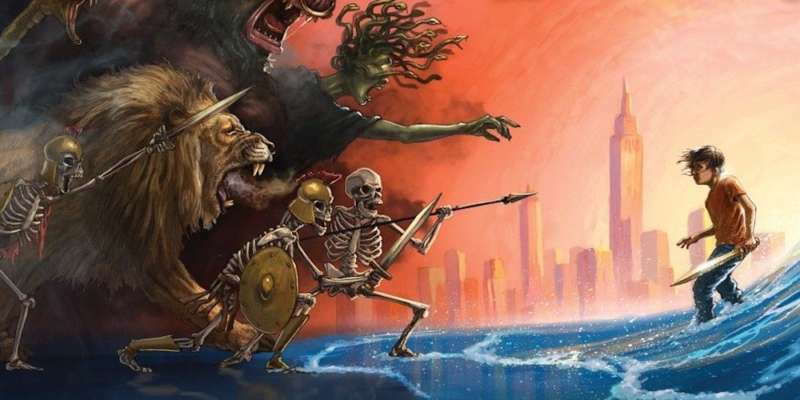 Riordan’s book series follows Percy Jackson, a 12-year-old boy who learns that he is the son of Poseidon, the Greek god of the ocean. Jackson soon falls into the company of other children who are the offspring of different gods and, if you know anything about mythology, it’s that many gods were super gay, bi, pansexual and genderfluid. Ever the wordsmith and personal editor, Riordan “edited” Toddy’s tweet to accurately express her sentiment, basically pointing out that she’s a homophobic adult who thinks gender identity is contagious and is modeling bigotry to her kids by not wanting books to include marginalized characters. His tweet has since been shared over 8,600 times and liked by over 26,100 people. When the Texas state legislature wanted to honor Riordan for his literary accomplishments in January 2017, he declined the honor saying that if they really wanted to honor him, the Republican-led legislature would stop pursuing a transphobic bathroom bill. The bill ultimately died in the legislature, but could return in the future. While Jackson doesn’t identify as LGBTQ, Nico di Angelo, the 14-year-old son of Hades (Greek God of the Underworld) ends up dating Will Solace, son of Apollo (Greek god of music) later on in the books. The books also feature Alex Fierro, the genderfluid child of the Norse trickster god Loki. Fierro uses primarily identifies as female, but occasionally uses male pronouns. There’s also a possibly pansexual character named Magnus Chase, the son of the Norse god of spring and summer. Chase is attracted to Fierro. There’s also a group of women called The Hunters of Artemis are forced to swear off any attraction to men. It’s uncertain if they’re allowed to form romantic attachments to women or each other. Some of them might be asexual and it’s an open question whether the group accepts trans women. Throughout his series, Riordan also mentions homeless LGBTQ youth and other famous LGBTQ historical figures (both fictional and real) as well. 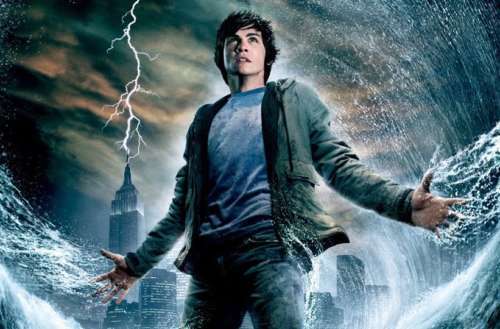 What do you think of Rick Riordan’s retort to the queerphobic Twitter commenter?